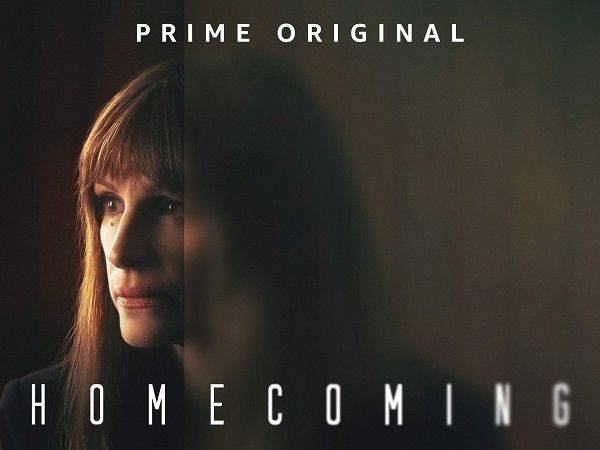 Homecoming is Julia Roberts acting on television and it’s terrific. The story is based on a podcast, which is cool, and it is a 10-episode show available on Amazon Prime Video. Julia Roberts is a great actor. I forget sometimes, because I don’t generally follow her work (and shame on me for that), but man-oh-man she takes this well-written and well-developed story and straight crushes it with her performance. The episodes are all about 30 minutes so it’s an easy binge for a winter weekend.